Indiana and other Midwestern states are systematically removing mute swans. In addition, citizens may apply for Department of Natural Resources (DNR) permits to hunt down and kill these majestic birds. Mute swans, which can weigh about 30 pounds with a nearly 8-foot wingspan, are quiet when compared to other native swans such as trumpeter swans. If they become aggravated, they may hiss and beat their wings. Nesting mute swans can be very aggressive to humans who come too close to their territory. Many Midwestern states consider mute swans an exotic invasive species, claiming they threaten humans, native species, and wetland habitats. Europeans brought mute swans to North America in the 1800's to adorn city parks and large estates. 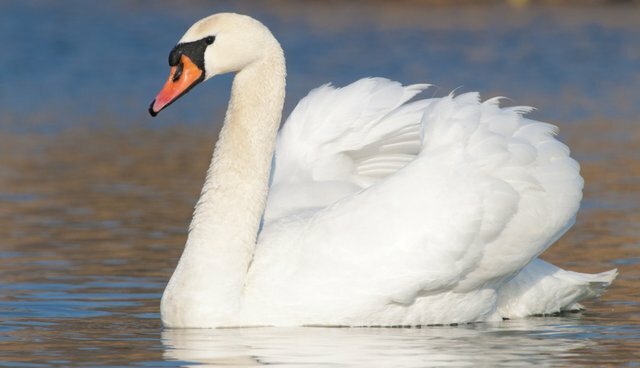 Today in the U.K., the British Monarch retains the right to ownership of all unmarked mute swans in open water. Midwestern residents on freshwater lakes are up-in-arms about the removal of mute swans that "add so much beauty and grace to the land and waterscapes," Indiana resident, Rena Runyon said.